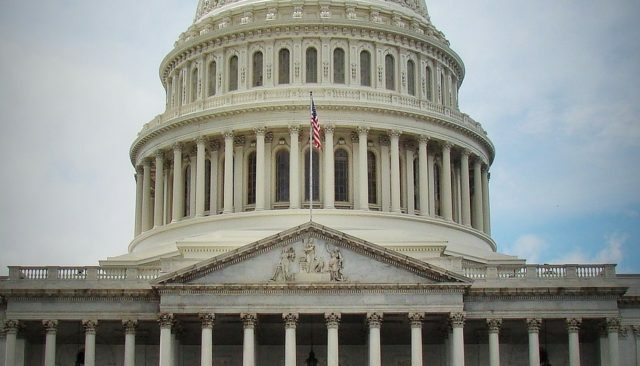 June 27, 2013 – UPDATE: the Senate has passed S. 744, the Border Security, Economic Opportunity, and Immigration Modernization Act; now we look toward the House of Representatives to join them with similar legislation! The Senate has begun considering legislation that will reform the nation’s immigration laws and systems. As they begin debate this week, they need to hear from you that a final Comprehensive Immigration Reform (CIR) bill must safeguard and enhance protections for immigrant survivors of domestic violence, sexual assault, and other forms of abuse. There are as many as 1,000 proposed amendments and we need to make sure that the Senate stands firm for immigrant victims and opposes amendments that would undermine protections for victims of domestic violence and sexual assault in the immigrant community. Abusive partners and opportunistic predators often exploit a victim’s lack of immigration status, or dependent immigration status, as a way to maintain power and control and to keep victims silent. Many immigrant women are particularly vulnerable to abusive or exploitative situations in their homes and workplaces due to their lack of immigration status. Unfortunately, despite current provisions of US immigration law intended to reduce these vulnerabilities, many obstacles to immigrant survivors’ access to safety and justice still remain. The time is NOW to make your voices heard on CIR in the Senate! Take action by emailing your Senators and telling them that CIR must protect and support the needs of immigrant victims of domestic and sexual violence.